René Magritte, born Lessines, Belgium, 1898; died Brussels, Belgium, 1967, The Tempest, 1931, oil on canvas, 49.5 x 64.1 cm, Wadsworth Atheneum Museum of Art, Hartford, CT. Bequest of Kay Sage Tanguy. © Estate of René Magritte / SODRAC (2009). TORONTO.- This summer, reality will be suspended at the Art Gallery of Ontario as it welcomes Surreal Things, an innovative exhibition organized by London’s Victoria and Albert Museum. 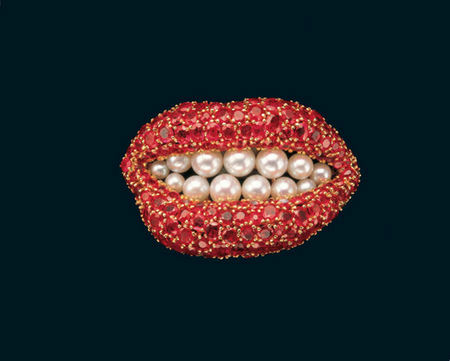 A Canadian exclusive which runs May 9 to August 30, 2009, this is the first exhibition to examine the influence of Surrealism on the world of design as expressed in, theatre, interiors, fashion, film, architecture, and advertising. The show explores how some of the greatest artists of the 20th century engaged with Surrealism to create extraordinary objects. 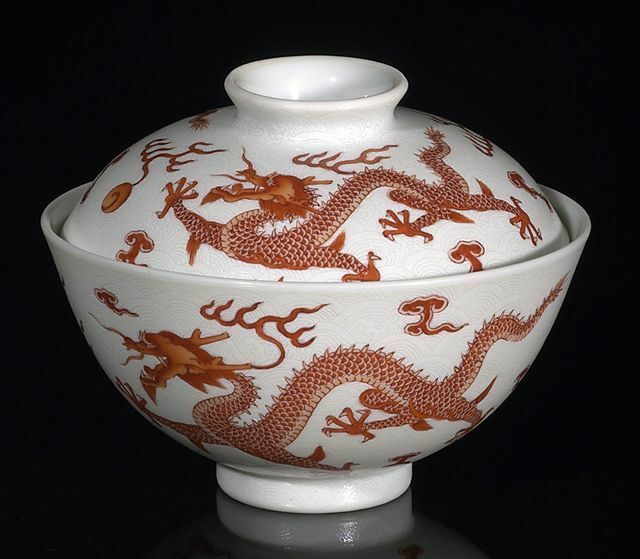 Surreal Things showcases more than 200 items drawn from public and private collections worldwide, many of which have rarely been exhibited before. The exhibition highlights the work of Surrealist artists and designers who were productive after 1930, including Salvador Dalí, Giorgio de Chirico, Marcel Duchamp, Max Ernst, René Magritte, Joan Miró, Meret Oppenheim, Man Ray, and Elsa Schiaparelli. 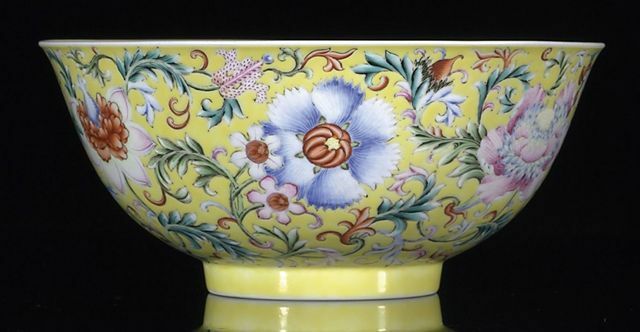 As an enhancement to this exhibition, key loans from collections in the United States and Canada have been added for its North American tour to Toronto, Dallas and Minneapolis. Of great significance is a major loan of works by Salvador Dalí, Giorgio de Chirico, Joan Miró, Max Ernst, René Magritte, Joseph Cornell and Alexander Calder from the Wadsworth Atheneum Museum of Art in Hartford, Connecticut. As well, as a compliment to this collection, fourteen surrealist works from the AGO will be on view including such renowned artists as Magritte, Miró and Tanguy. The exhibition is divided into five thematic sections: Protest: The Ballet; Surrealism and the Object; The Illusory Interior; Nature Made Strange; and Displaying the Body. The show incorporates a variety of medium such as painting, sculpture, architecture, works on paper, jewellery, ceramics, textiles, furniture, fashion, film, and photography. "Surrealist works form the foundation of the AGO’s collection of modern European art," says Michael Parke-Taylor, AGO’s acting curator of European art. "This exhibition breaks new ground by taking a unique look at a period in history where a creative cross-fertilization occurred between Surrealist artists and designers." Surrealism developed in the early 1920s in reaction to the Dada art movement. Inspired by the psychoanalytical theories of Sigmund Freud and led by French poet André Breton, the Surrealists were inspired by fantasy, the irrational and the marvelous to create objects that might be the manifestation of dreams, secret fantasies and fears. The Surrealists employed such experimental techniques as spontaneous sketches, automatism, and collage and assemblage which involved the chance juxtaposition of objects to create symbolic meaning. During the 1930s, Surrealism evolved from an avant-garde art movement and filtered into the worlds of design, fashion, advertising, architecture, film and theatre. Surreal Things examines the movement’s historical framework, identifies its major exhibitions and events, and highlights the later work of Surrealist artists and designers whose careers extended beyond the movement. The show brings together some of the most extraordinary objects created during the period of Surrealism, including Elsa Schiaparelli’s Tear evening dress (1938); with fabric designed by Salvador Dalí; René Magritte’s The Tempest (1931); and Meret Oppenheim’s Table with Bird’s Legs (1939). Surreal Things is curated by Ghislaine Wood, Victoria and Albert Museum, London and was first shown in London, Rotterdam and Bilbao. The tour will continue after the Art Gallery of Ontario to the Dallas Museum of Art and the Minneapolis Institute of Arts. Also, in May 2009, the AGO presents two exhibitions that explore European modernism during the 1920s and 1930s. Angelika Hoerle and Progressive Cologne examine issues around gender and politics in Weimar Germany during the same period. 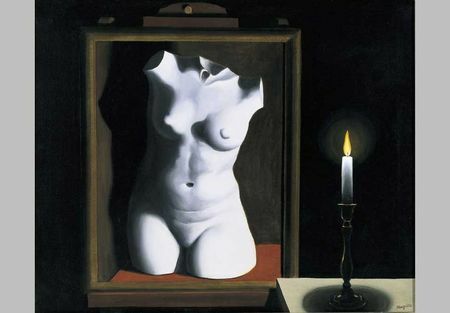 René Magritte, born Lessines, Belgium, 1898; died Brussels, Belgium, 1967, The Light of Coincidences, 1933, oil on canvas, 60.0 x 73.0 cm, Dallas Museum of Art. Gift of Mr. and Mrs. Jake L. Hamon. 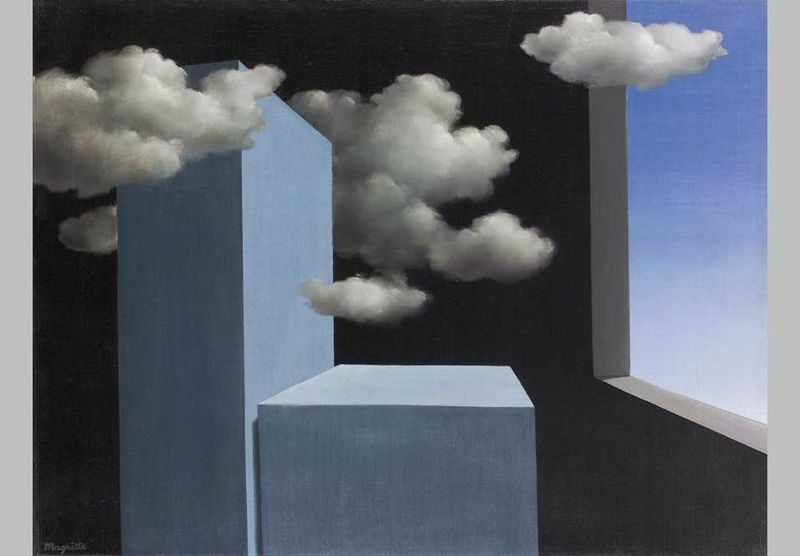 © Estate of René Magritte / SODRAC (2009).